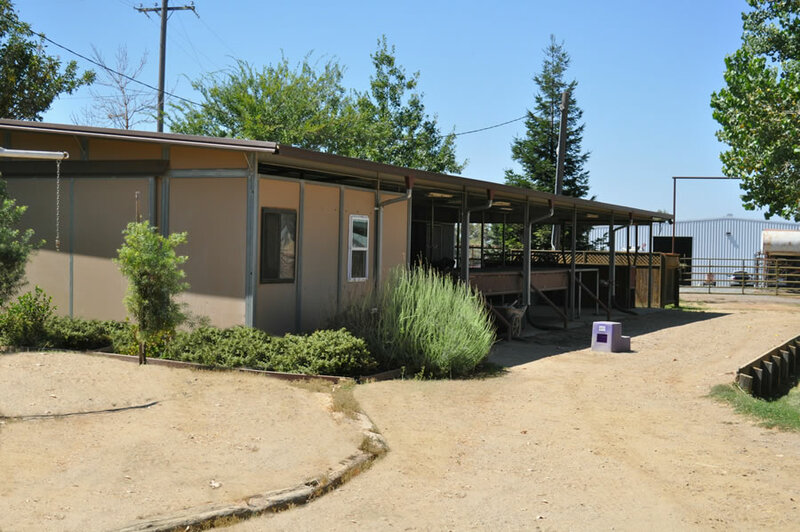 Our twenty-three acre facility is uniquely located on the edge of a habitat preserve, with beautiful views of the sierras. 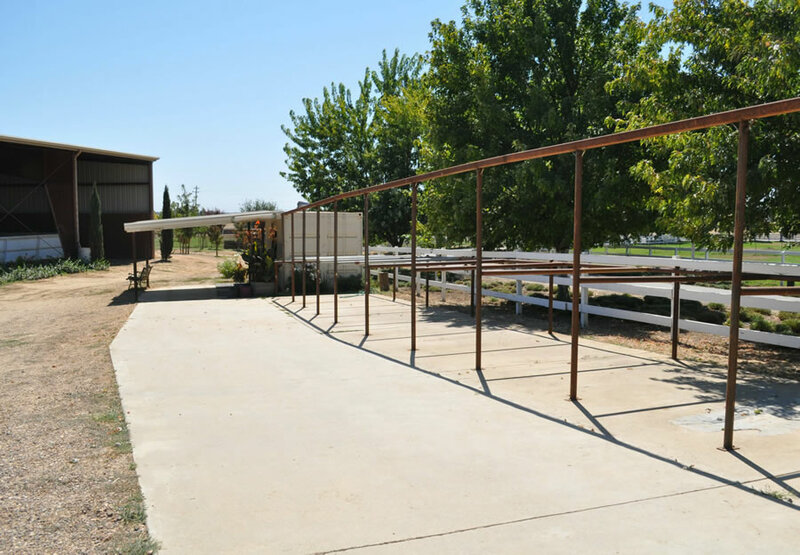 Our facility is conveniently located 15 minutes away from Rancho Murieta, 25 from Galt and Elk Grove and 35 from downtown Sacramento. 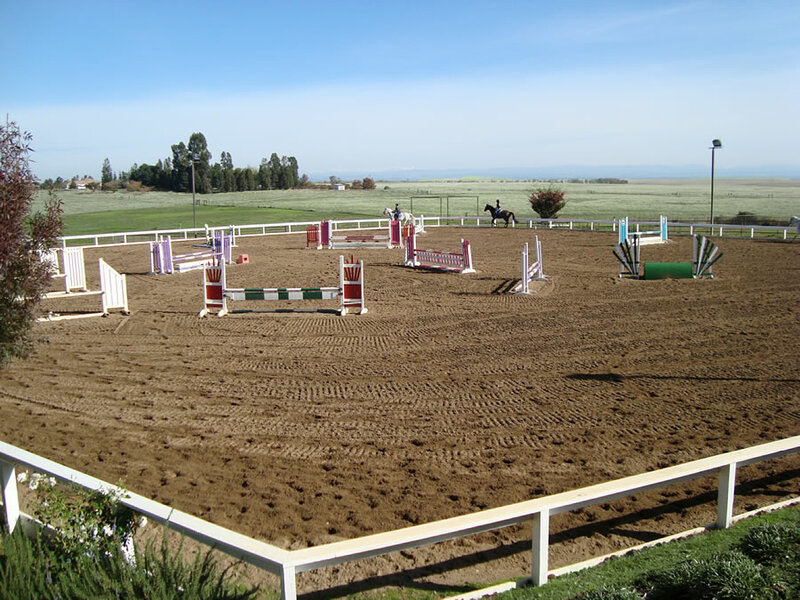 We are also just 15 minutes away from multiple “A” and “B” rated show facilities including Brookside Equestrian Center, Leone Equestrian and Murieta Equestrian Center and we are also close to many SAHJA rated show facilities including Starr Vaughn and Royal Crest. 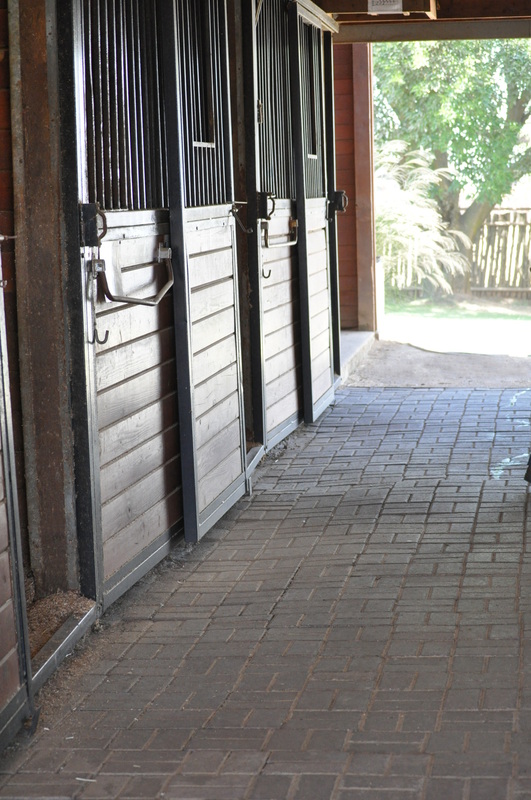 Shedrow Barn features 12×12 stalls with automatic waterers and an extra opening in the back of each stall for the horses to watch the hustle and bustle, new tack room and 3 cross-ties. 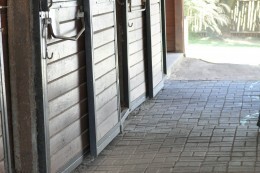 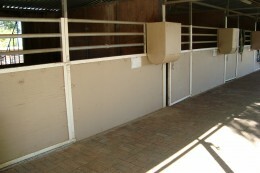 Beige Barn features 12×12 stalls with automatic waterers, 2 tacks rooms and 5 cross-ties. 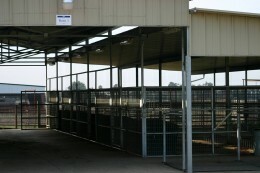 Wood Barn features 12×12 stalls with automatic waterers, hot/cold wash rack and 2 cross-ties. 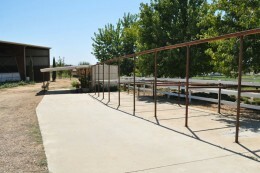 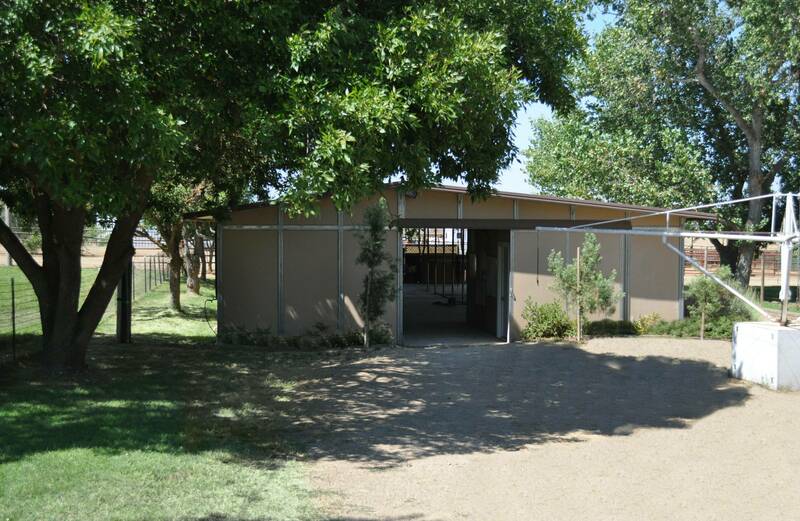 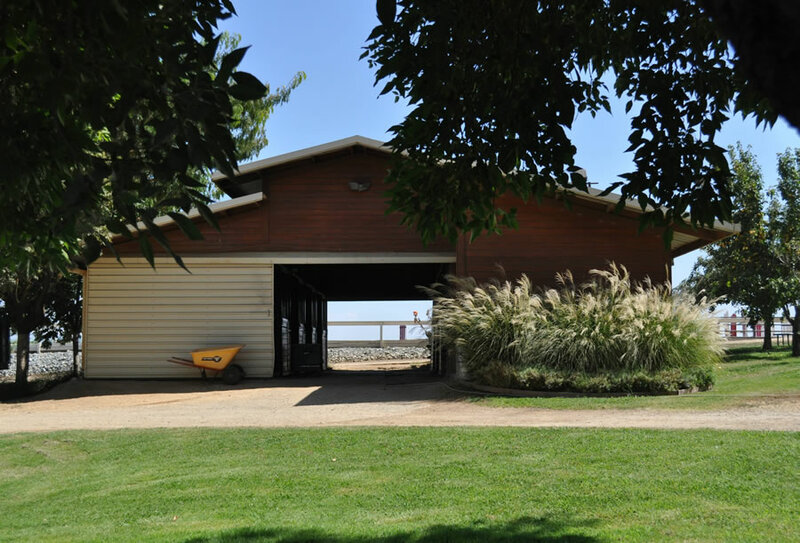 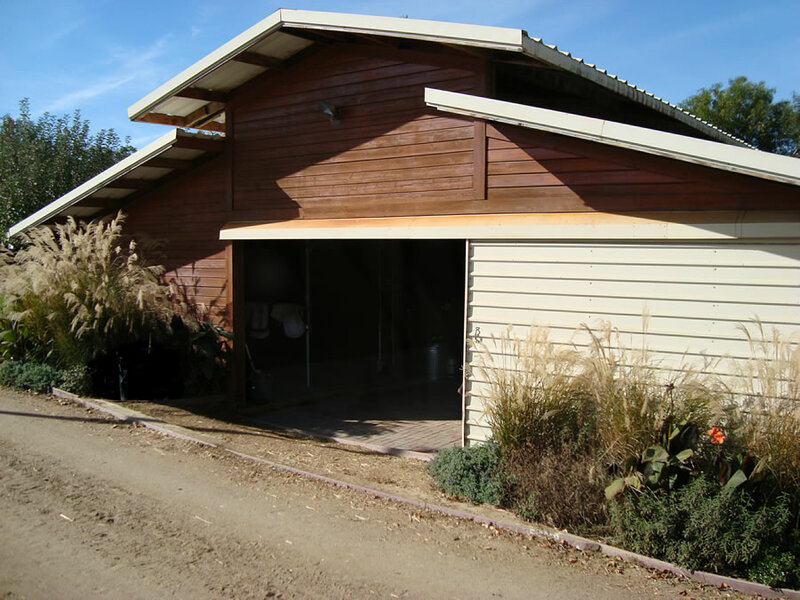 Mare Motel features 12 x 24 stalls with automatic waterers, large tack room and 4 cross ties. 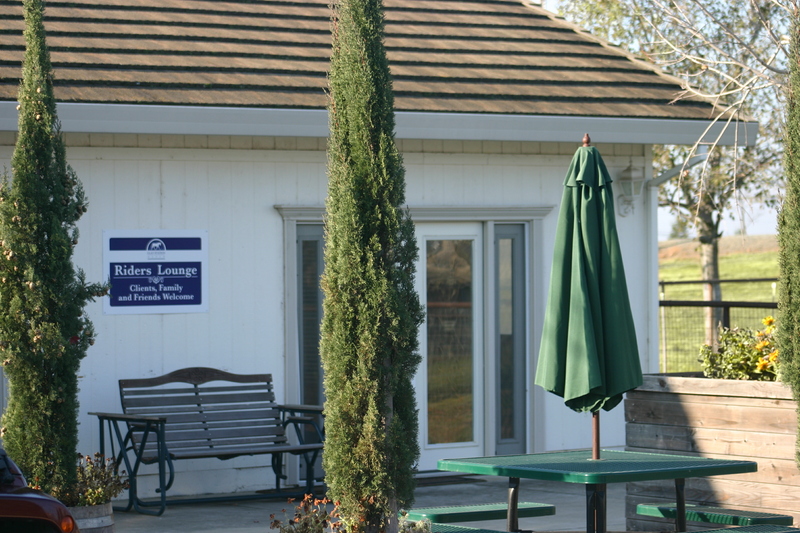 Please see Boarding for detailed information about our boarding program. 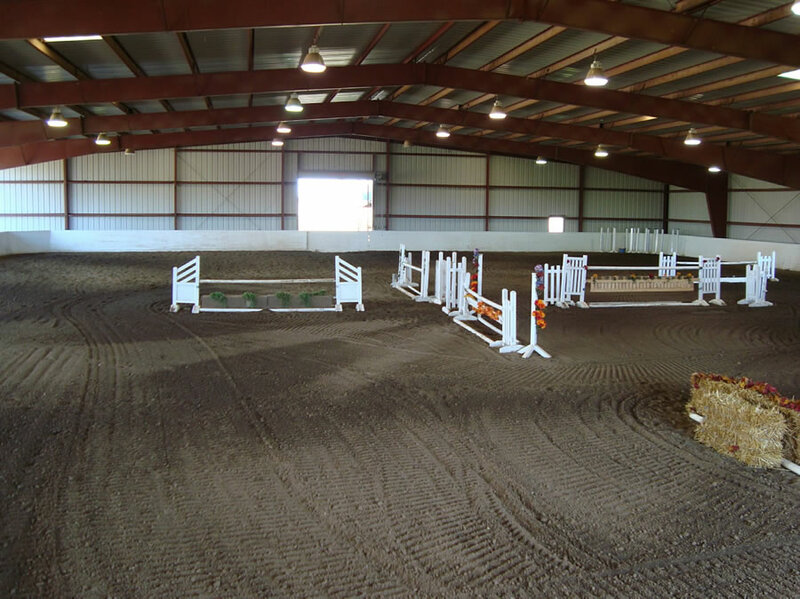 Our main outdoor arena has recently been scraped and resurfaced with International level competition footing, provided by Rudy Leone. 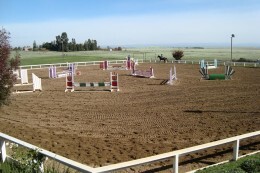 A full course with a combination of hunter and jumper obstacles is always set. 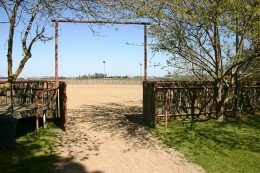 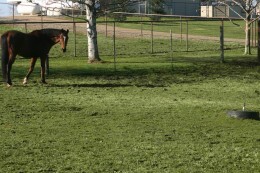 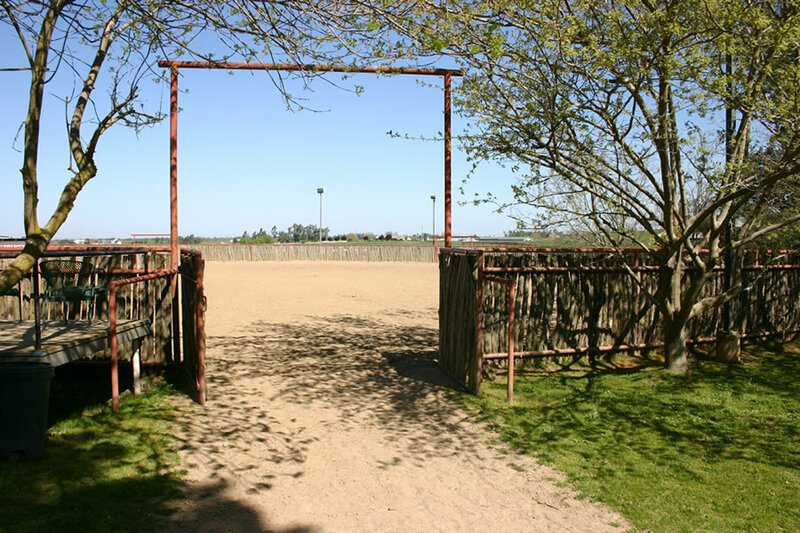 Our second outdoor arena is perfect for beginner lessons, turnouts and lunging. 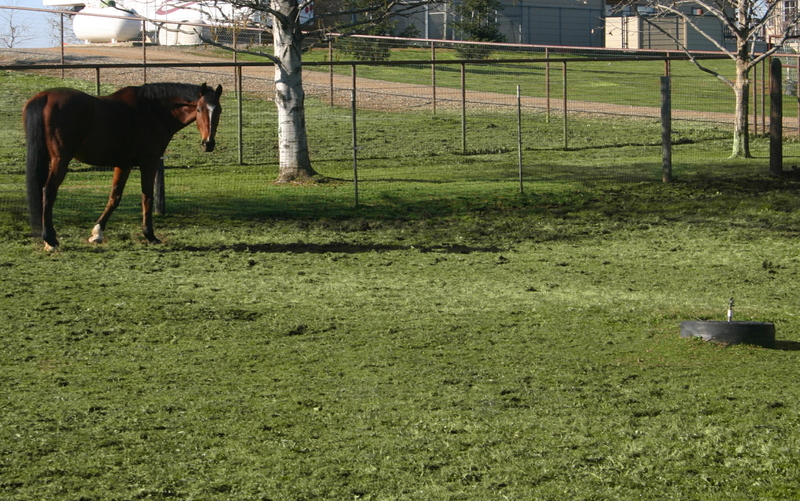 Both are groomed & watered daily. Our steel, lighted indoor arena is enclosed on three sides to ensure all-weather riding. 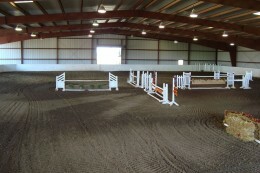 The footing in this arena has also been replaced with International level competition footing provided by Rudy Leone. 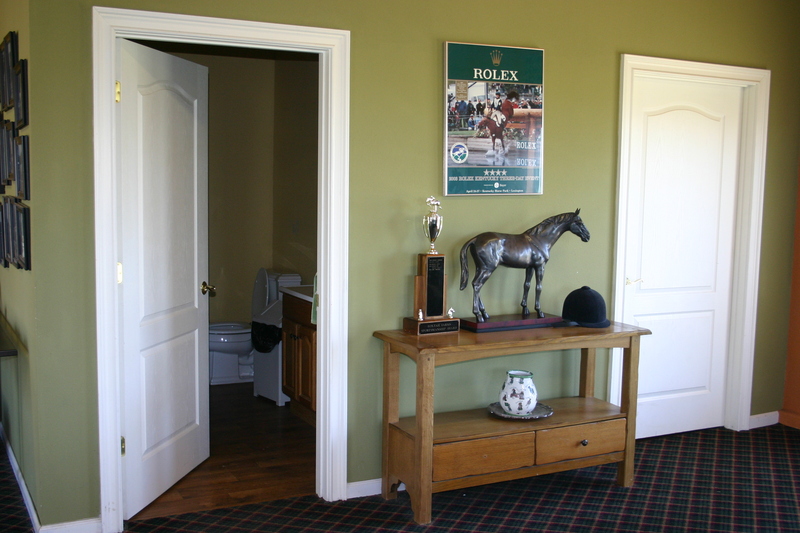 Large doors in the walls can be opened to let in air and sunlight when it is warmer. 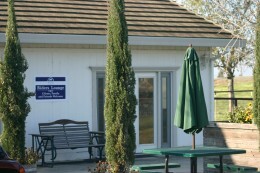 There is a viewing platform equipped with seating and heaters for easy viewing. 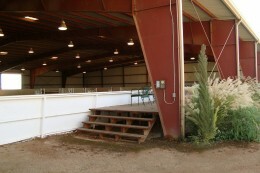 A full course is always set and the arena is groomed and watered daily. 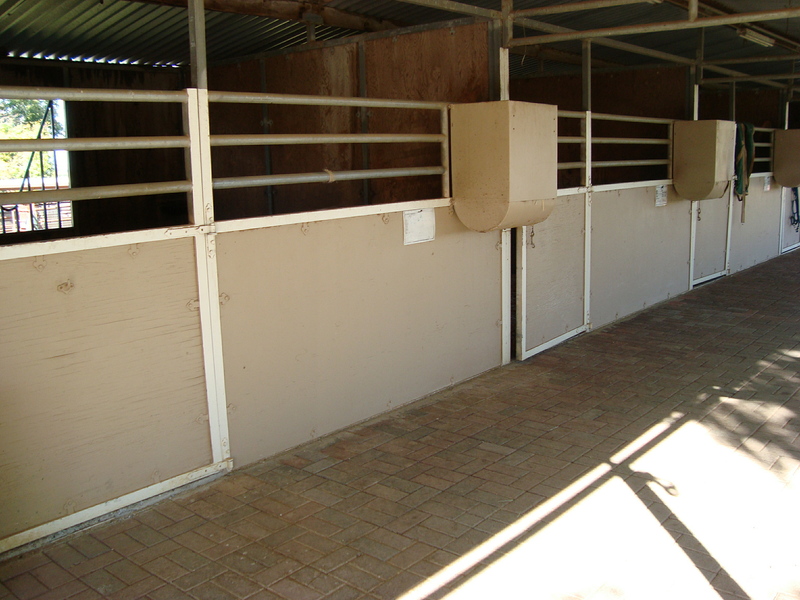 Our covered paddocks are 12×14, can be bedded or un-bedded and have an automatic waterer. 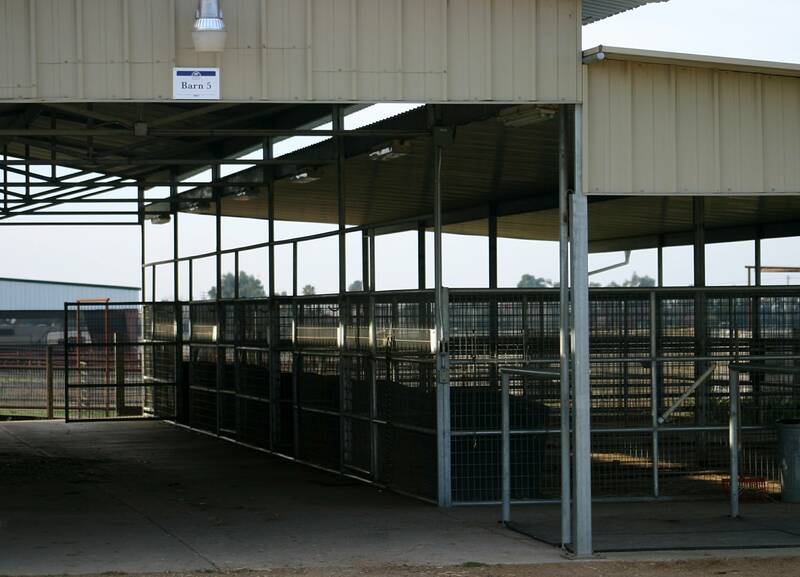 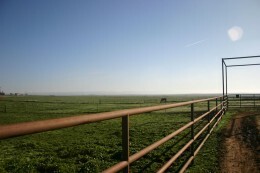 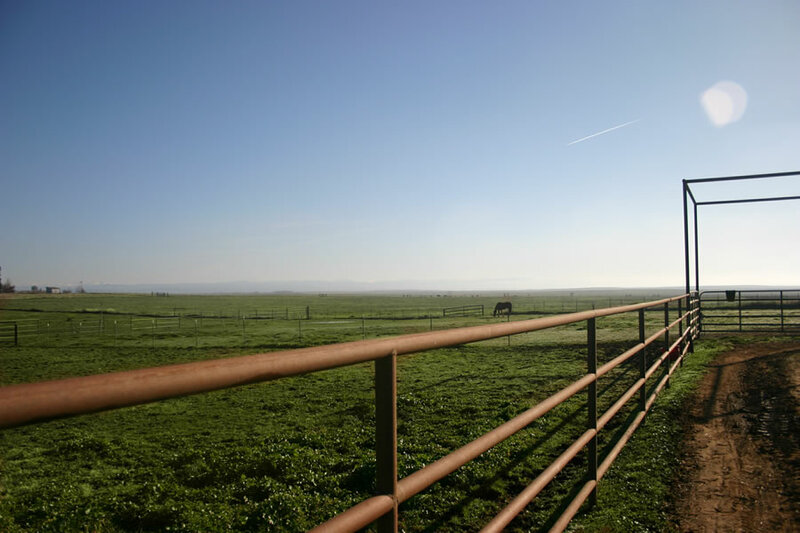 Our facility features 8 large irrigated pastures with shelters, 2 large irrigated pastures without shelter, 2 large dry grass pastures and 3 grass turnouts. Our Client Lounge is one of our best features. 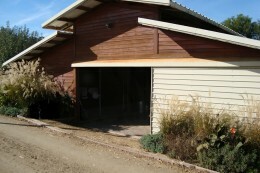 It is a club house dedicated to riders and their families and friends. 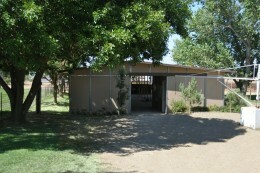 It can be a place to do homework before lessons or a place for parents to escape from the heat or cold. 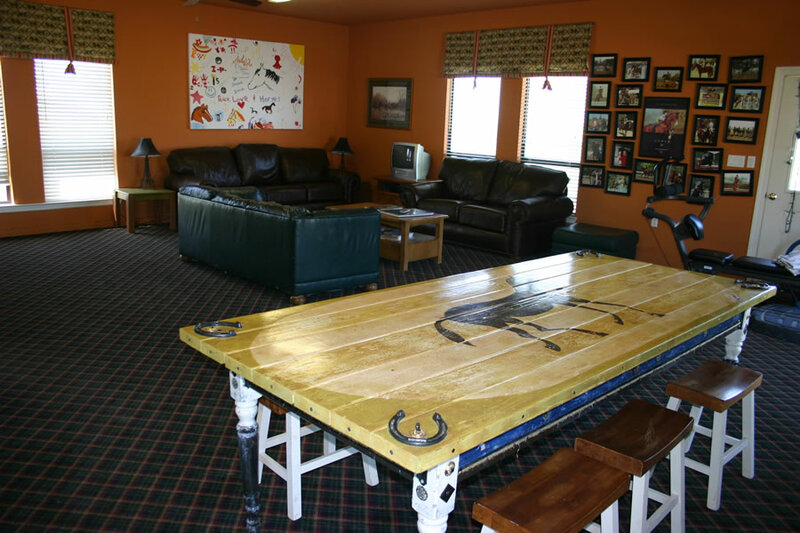 It features multiple couches to relax on, a television to entertain younger children, a soda vending machine and a restroom.